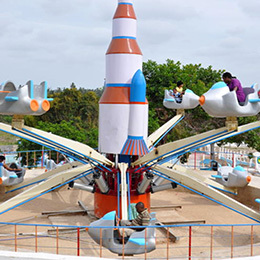 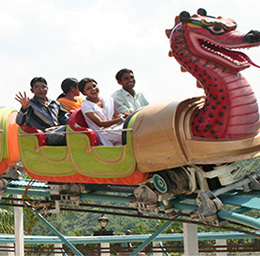 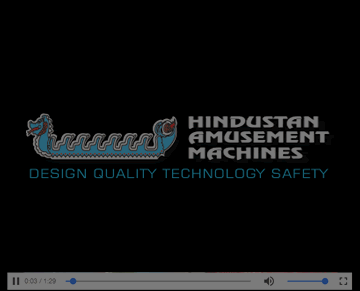 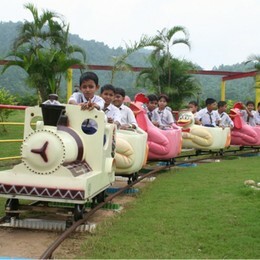 All time attraction for the kids who wants to enjoy riding on motor bike, antique cars etc. 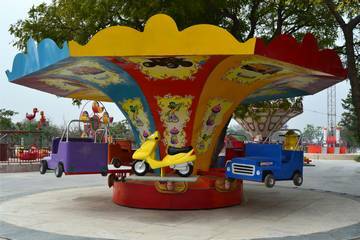 merrily going round the circles. 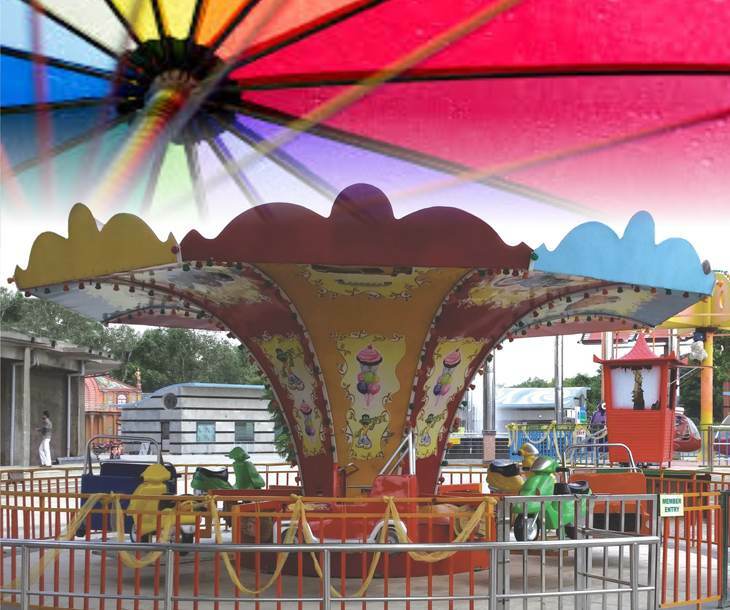 Umbrella ride with special roof brightly coloured panel is also available that keeps the kids cool while acting as a strong focal point for any kiddie area.